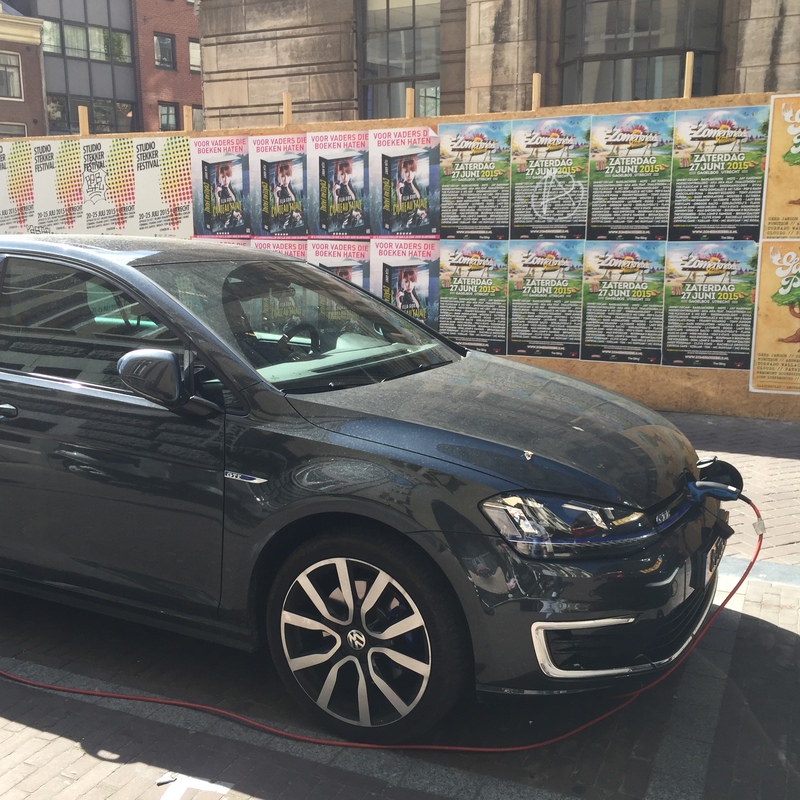 The Volkswagen Golf GTE (a sporty plug-in hybrid electric car) is one of the more popular cars on the European electric car market these days. 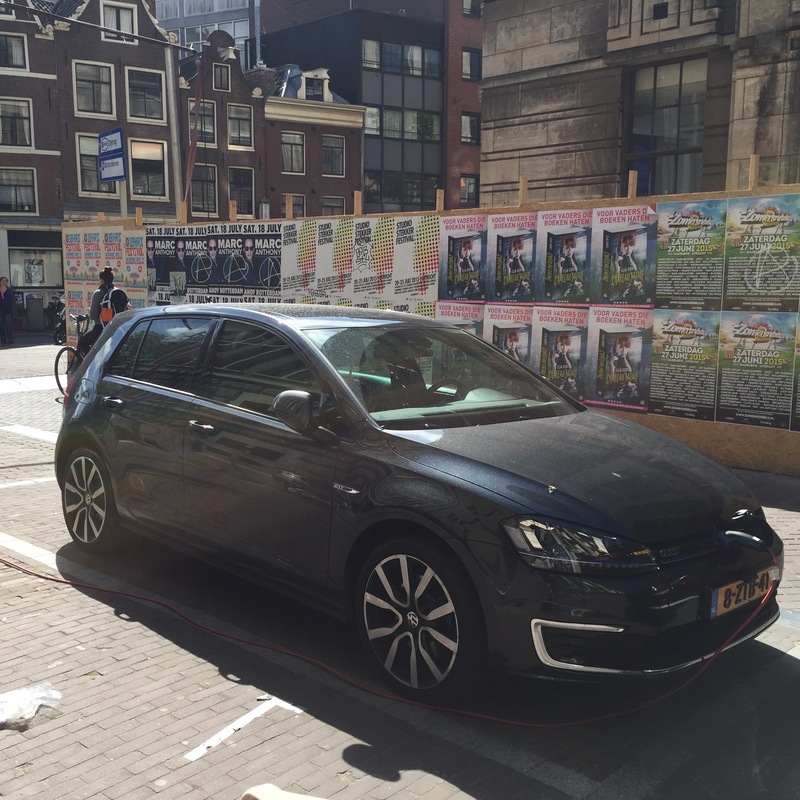 In fact, it was the top-selling electric car in the Netherlands in June, and if counted as an individual model (not grouped with other Golfs), it would have been #13 on the Dutch market. 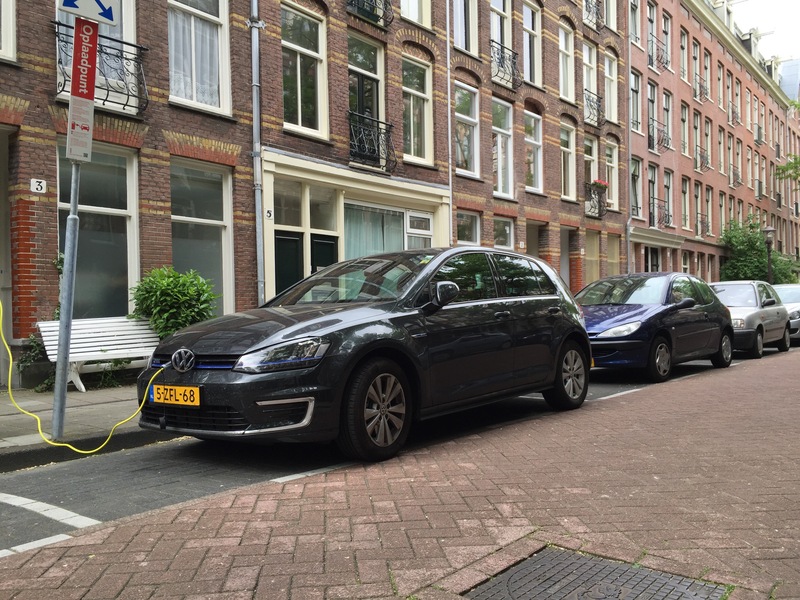 In Europe as a whole, it was the 6th best-selling electric car in May (June numbers are not tallied yet). 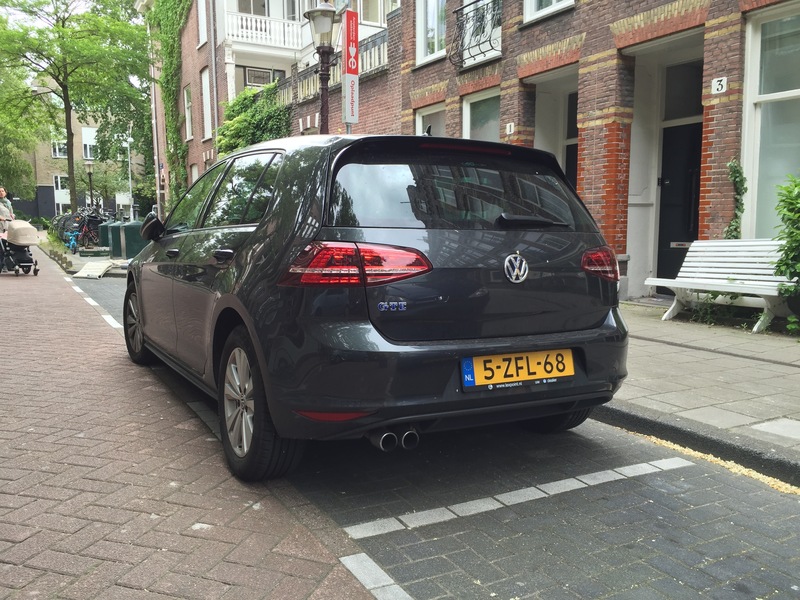 But yeah, what’s it like to drive the Volkswagen Golf GTE? A few reviews are below. The first two are from the same guy, British actor, comedian, and writer Robert Llewellyn of Fully Charged. The third one is a short one from a Dutch guy I met while doing a cleantech tour there last month. Both of these guys love the car, but you can hear more in their own words in the three videos below. It looks like a great car. If you are on the market for a plug-in hybrid electric car, this definitely seems like one worth considering. Go take a test drive and see how it compares to other great plug-in hybrids on the market! Tip of the hat to GM-Volt Forum member “cab” for the first two videos.